The Blue Sea food Company exports live crab and lobster throughout Asia and the USA. We are registered to export to China and provide all documentation required for your final destination. We pride ourselves in supplying the best quality shellfish firstly by selecting the fishing boats we buy from and then caring for our crab and lobster in our natural sea water tanks and while packing and shipping. 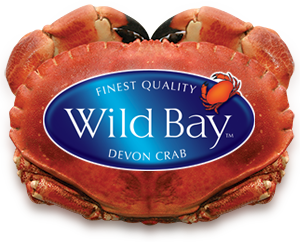 We supply live 600g+ male and female crab and lobster. Please get in touch for more information. This is a live product. Do not consume if dead on arrival.